Saratoga Elementary School hosted about 60 Community Learning Center (CLC) staff members on Saturday for a hands-on training session on the new Think, Make, Create mobile makerspace labs. These two trailers store bins, tables and other supplies, and will travel to different CLC sites throughout the city. Through creativity and problem solving, the makerspace labs will teach valuable lessons in the areas of science, technology, engineering and math (STEM). The mobile makerspace labs are being funded through an interlocal agreement between Lincoln Public Schools and the City of Lincoln that was approved in May 2018. Also, the shelving inside the labs was constructed by students at The Career Academy. There are 26 CLCs, located at 19 elementary schools, six middle schools and one high school. They offer a variety of afterschool programming and resources through partnerships with local agencies and hundreds of community partners.  CLCs are overseen by a 12-member board, with representatives from LPS, the City of Lincoln and the greater Lincoln community.